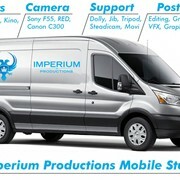 Award-winning Cinematographer with over 10 years experience. 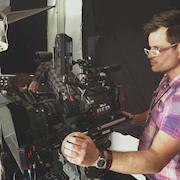 ARRI Alexa Mini, Sony F55 owner. Nominated for Best Cinematography in 2018 at the Madrid International Film Festival. Certified Advanced Underwater Scuba Diver and experienced in Underwater cinematography. Commercial, film and documentary credits include Disney/Marvel Studios (Avengers: Infinity War, Thor, Black Panther, Avengers), NETFLIX (Stranger Things 3), Sony PlayStation, Vanity Fair, Coca-Cola, Mercedes-Benz, Porsche, Maybelline, Revlon and many more. IATSE Local 600 ICG Director of Photography and SOC Associate Member (can work non-union). I have been in the industry since 2004.